Simplify is often a valuable mantra of success. Yet in a complex and ever-evolving IT environment, it isn’t necessarily the go-to approach for service providers. In the case of data protection, simplification may not only seem unlikely, but potentially unwise. Fortunately, certain innovative cloud technologies now make it simple for companies to scale their infrastructure and defend that growth with efficient backup and recovery solutions. 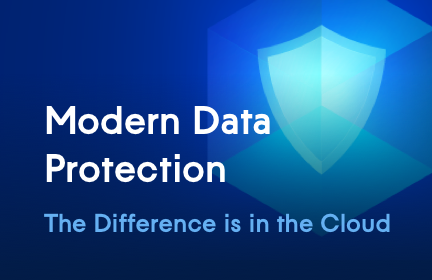 The cloud can offer a complete defense that scales as your customers’ businesses do. Just add-on cloud-based disaster recovery services and you can have businesses running again instantly. It’s that simple.